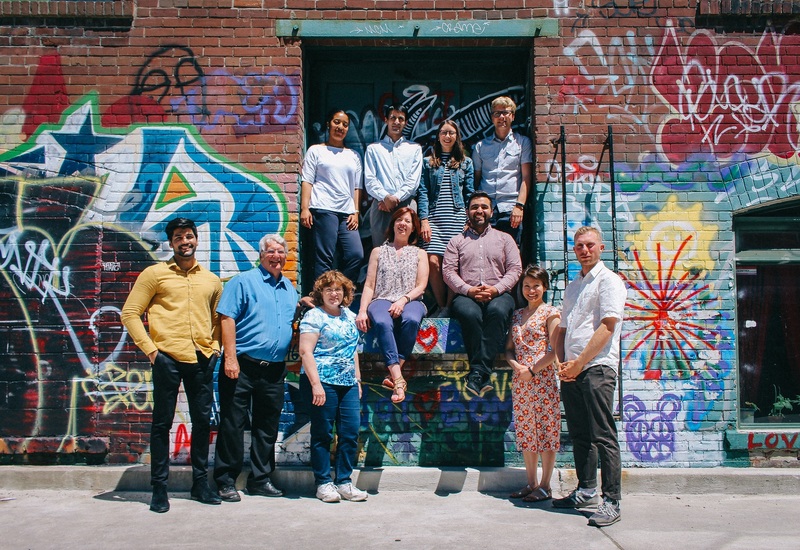 We are a team of urbanists and strategists creating solutions to foster community inclusion and housing opportunities for all. 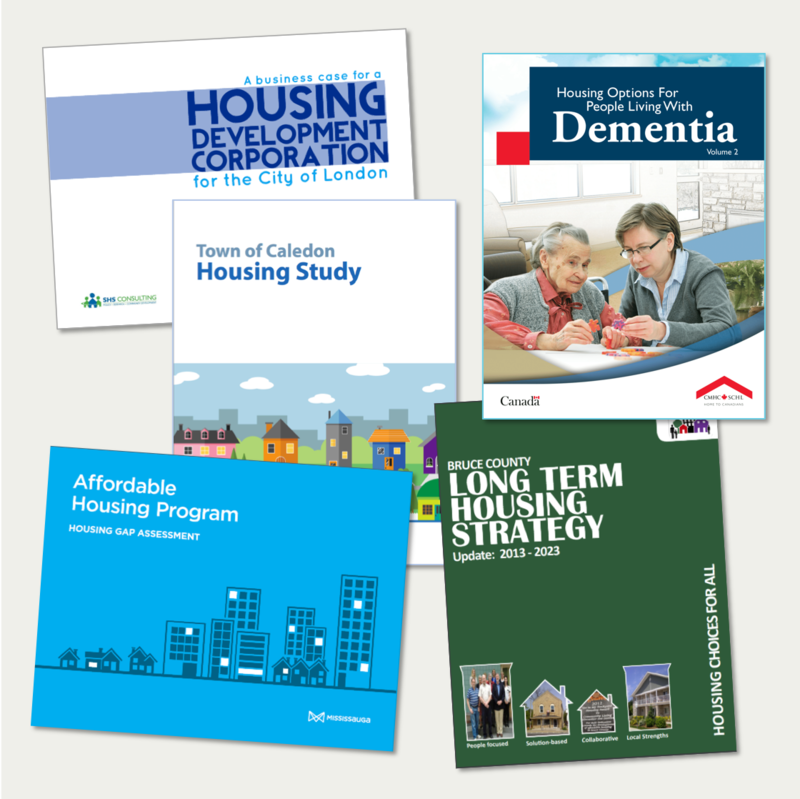 We conduct socio-economic and market research and develop housing policy for communities across Canada. We take you from idea to reality in achieving your affordable housing and social purpose real estate goals. 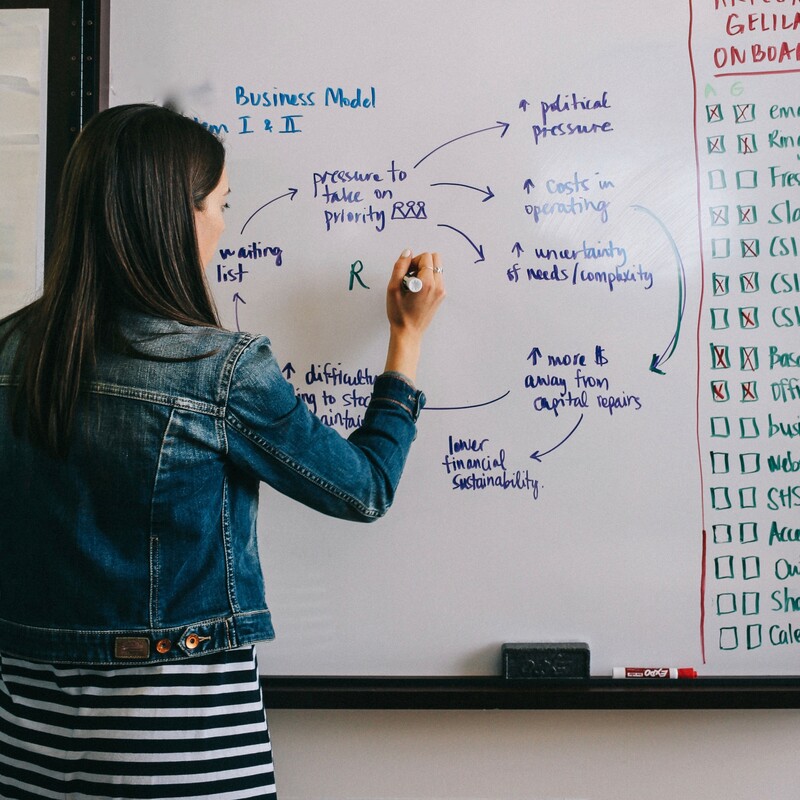 We create collaborative environments to help you and your team navigate change and envision a new future for your organization. 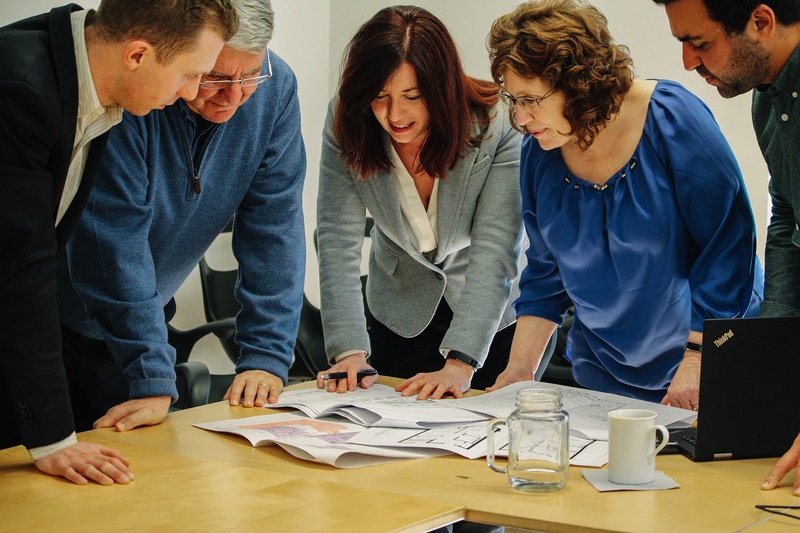 Since joining forces in 1999, Christine Pacini and Ed Starr have been on a journey to help communities reach their housing goals. 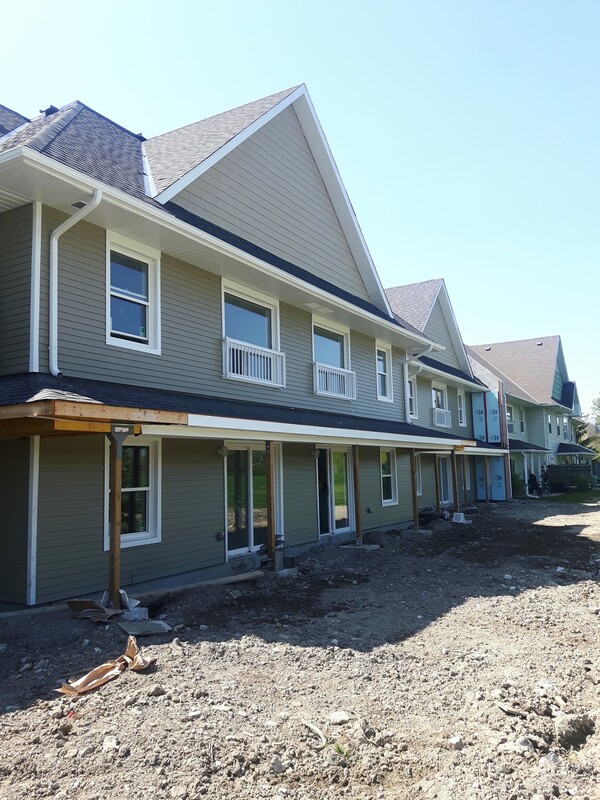 They have authored several landmark papers, paving the way for affordable housing and related services across Canada, engaged thousands of individuals in need, and managed the development of more than 100 affordable, supportive, and transitional housing projects. Today, SHS Consulting brings leadership and expertise to an evolving housing sector. Housing is connected to many other social determinants of health. We assembled a team of inter-disciplinary professionals to adopt a systems-thinking perspective to our housing development and policy solutions.